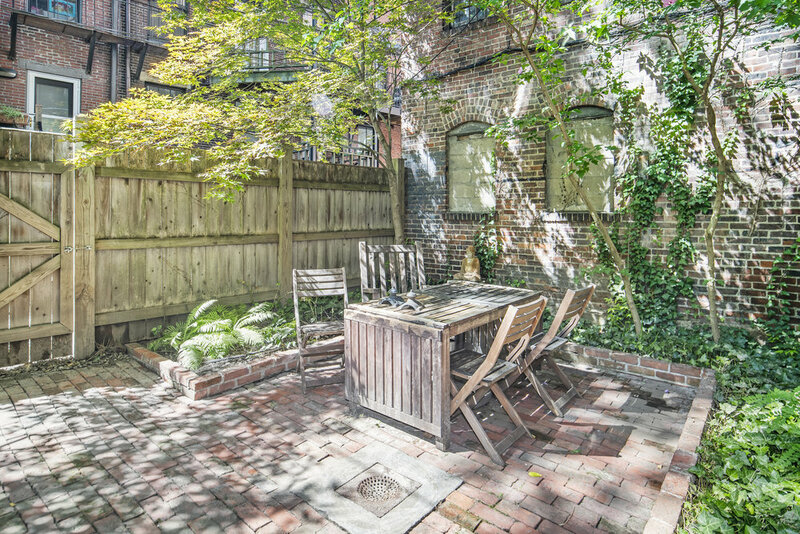 36 Milford Street is a classic South End row house in the coveted 8 Streets neighborhood. This home has four floors of living and the opportunity to expand into the basement which has direct access to a beautiful patio. The owner’s parlor and garden duplex was partially renovated in 2015. The parlor level features an open living/dining/kitchen with oversized windows, abundant light, and a powder room. 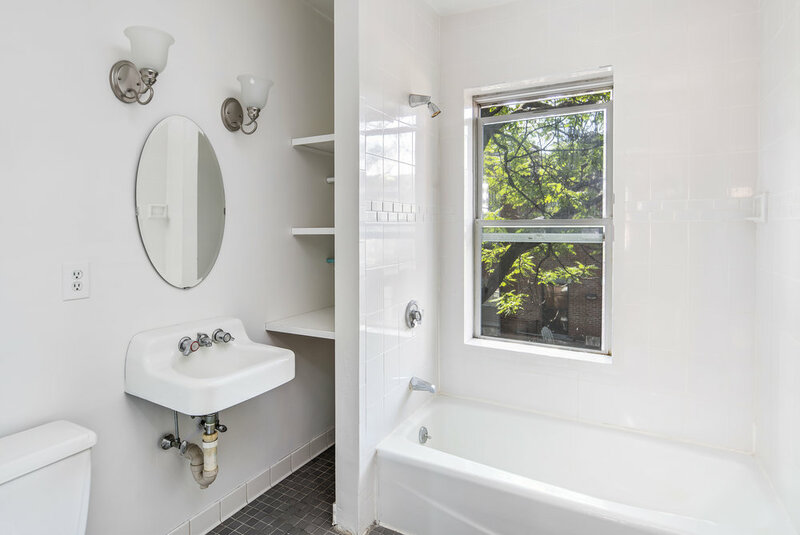 The lower level includes two bedrooms and a full bathroom. 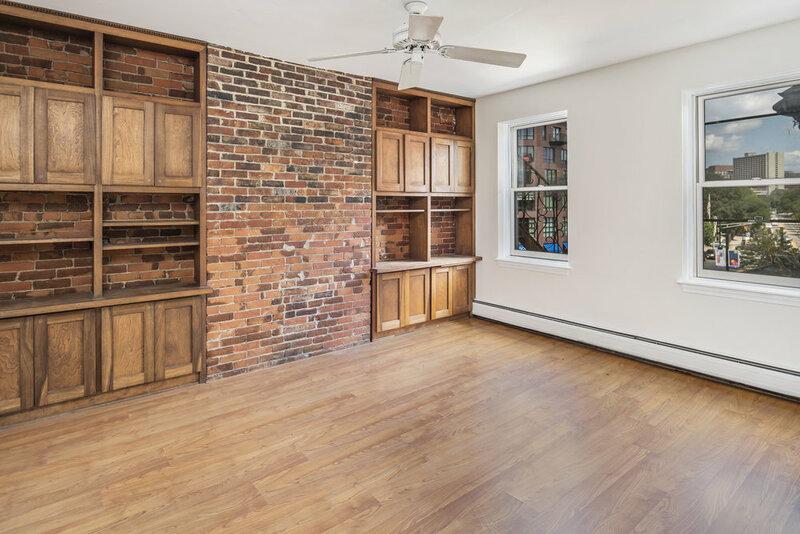 The upper duplex has a huge living/dining area with exposed brick, fireplace, and built-ins. Upstairs there are three bedrooms, a full bathroom, and potential for a roof deck.